Ladies, did you know that in the US, HIV-infection rates are no longer going down and at the same time condom use continues to fall? SuzyKnew! first brought you news on Truvada back in May 2012, when it was approved by the FDA to prevent HIV/AIDS in addition to its use as treatment. At the time, the CDC declined to recommend the drug to stave off HIV infection, despite the FDA approval. Now the organization has changed its mind. According to FiercePharma, fewer than 10,000 patients use Truvada now. But, that could rise drastically – as much as five-fold – if more people follow the new guidelines. However, it could take quite a while for people to start using the drug for prevention, even though it could save and extend lives. 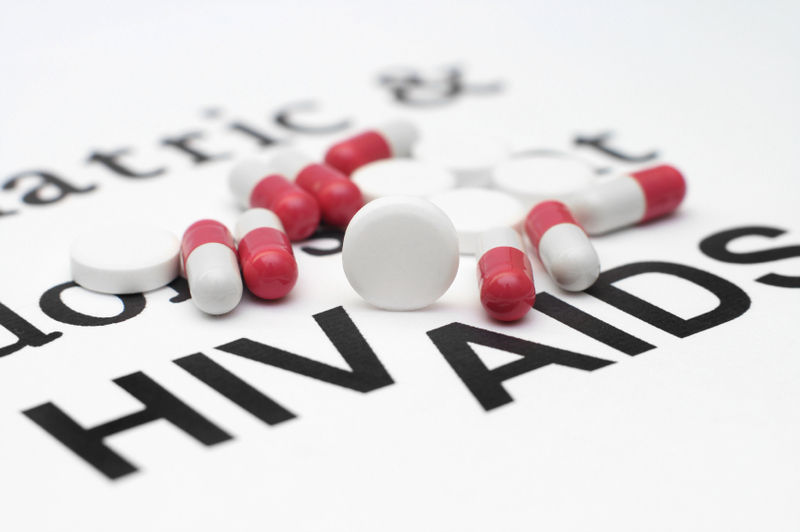 It’s definitely great news that there is now more than one way to prevent HIV/AIDS. We need all the ammunition we can get. But, we all know condoms are the only way to prevent both HIV and STI’s. Plus, condoms are drug-free. Ladies, buy your own condoms! Condoms are still the best defense against HIV/AIDS and other STIs. If he won’t wrap it up, then he shouldn’t get to sample the goodies. Don’t put your life in anyone else’s hands. I agree with you Sophie…I think women should buy there own condoms and use them even if the guy provides them. I am glad that Truvada came out hopefully it will become more popular on the market and people will take it, and still use condoms.